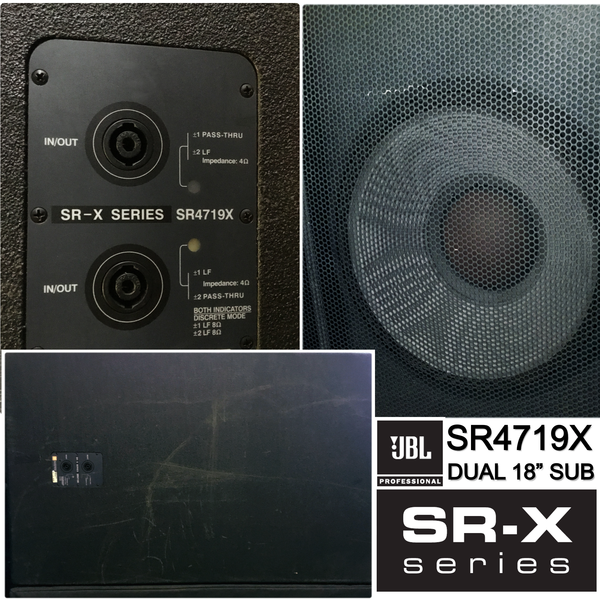 From our Production inventory, the SR4719X Dual 18" subwoofer delivers up to 136 dB sustained acoustical output with frequency range extension down to 25 Hz. Boom!! 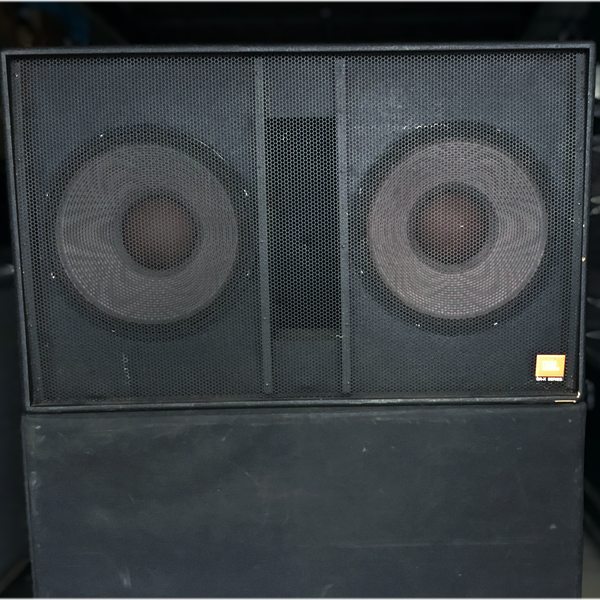 Each cabinet contains 2x 2241H 18” LF Drivers, fed via NL4 input connectors in parallel (@4 ohm) or individual-access (2x 8 ohm) mode for maximum power transfer. 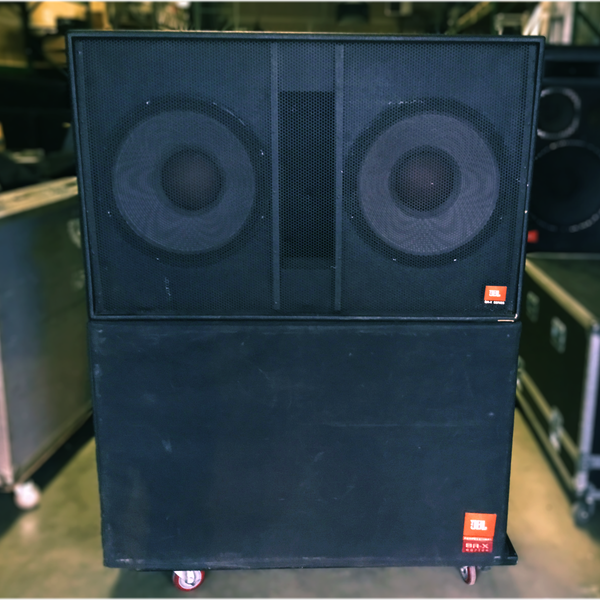 Comes tour-ready with durable black vinyl cover and heavy-duty casters. Offers considered for pairs or multiple units.